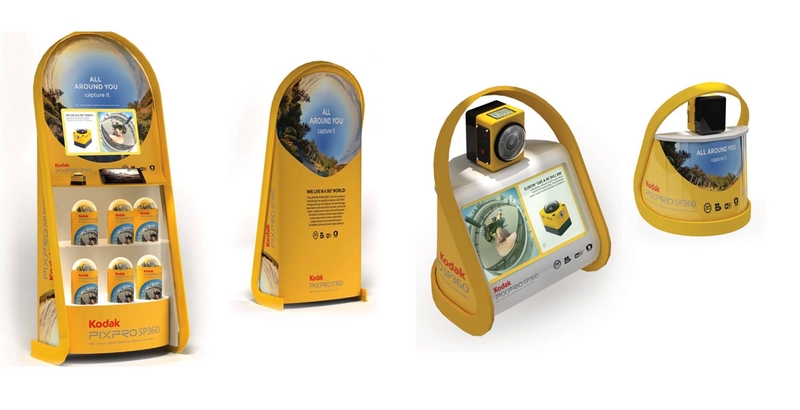 Kodak asked us to look at a packaging design and point of sale solution for its new 360º camera. 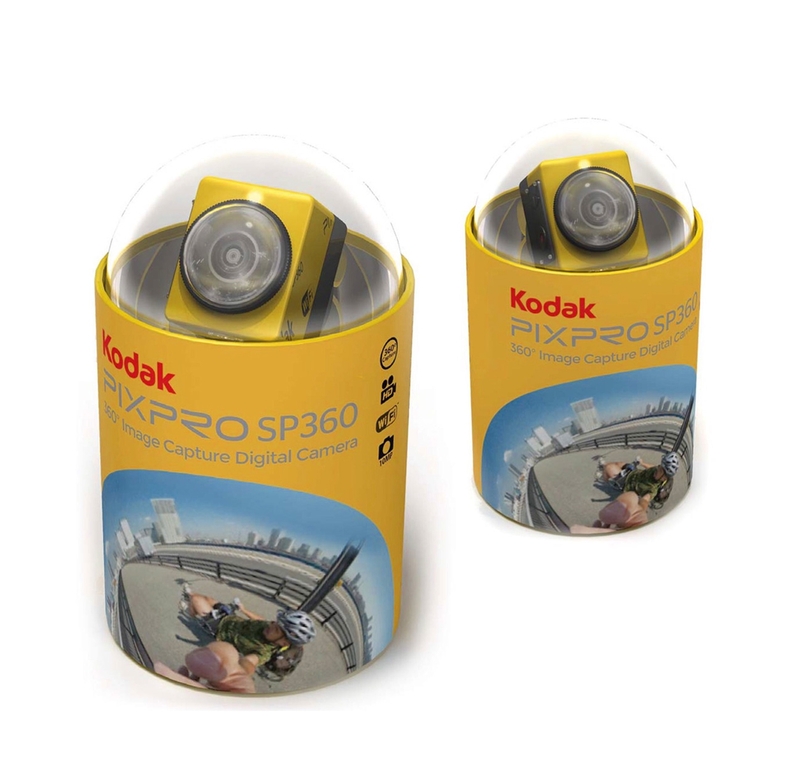 Our designers created a visually dynamic pack that complements the domed shape of the product’s lens. We created large and small scale POS solutions, one to sit on counter tops as well as a free-standing unit to hold products. Both featured a highly visual display to showcase the camera’s unique capabilities. © 2018 Pure Creative Marketing Agency Leeds. Pure's services are available across the UK. Pure is based between Leeds and Bradford in West Yorkshire.